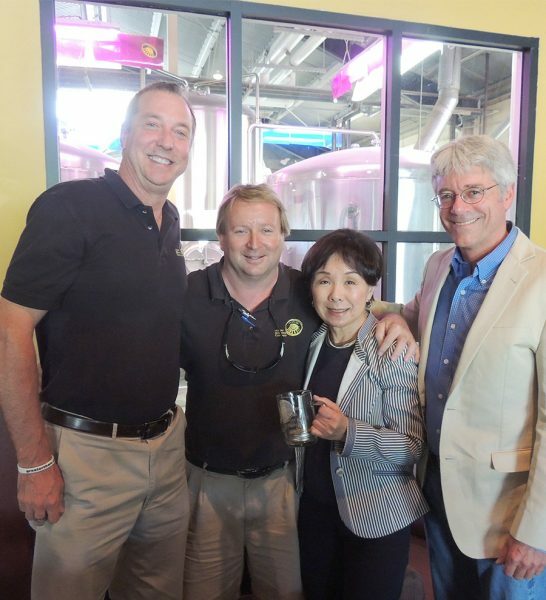 Congresswoman Doris Matsui (D-CA) at Hoppy Brewing Company in Sacramento, California. 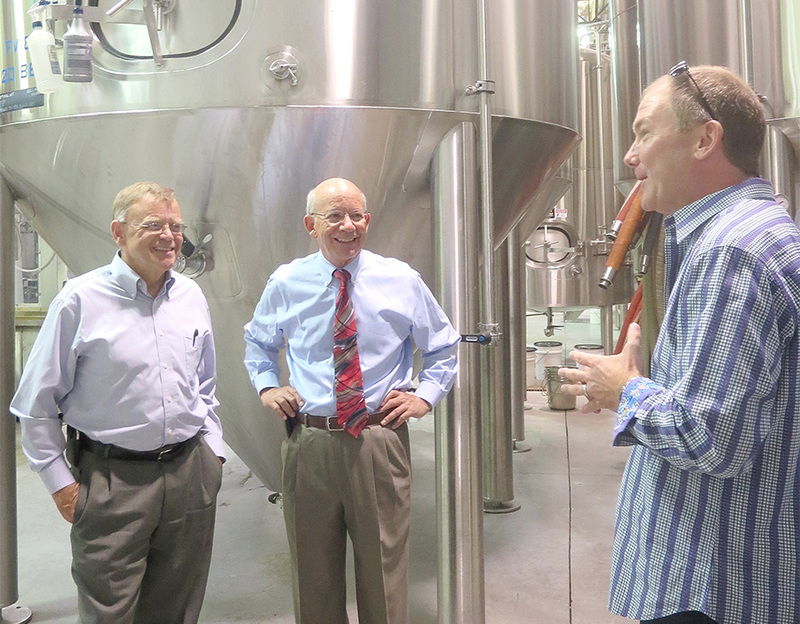 Building a relationship with your elected officials is one of the most important “government relations” functions you can perform as a member of the craft brewing community. Brewers Association Board of Directors and staff have made the development of a strong and meaningful government affairs relationship a priority. This success, however, has only come because of the involvement of BA members. Much of our success is the direct result of brewery members attending hill climbs, inviting members to visit their breweries and simply taking two or three minutes to write or call their elected officials and express their opinions on issues affecting them. A small investment of time can pay huge dividends. None of this would have been possible without individual members like you reaching out to your Congressman to tell them how you feel about these issues and making the “ask” for support of your business. The effectiveness and success of these contacts, in turn, relies on the building and cultivating of relationships and personal connections with your elected officials. As a “hometown” brewer, your elected officials will be interested to learn more about your business and eager to meet you and everyone at your business. It’s their job to know their constituents and to understand the issues of importance to you and your business. And, because you create jobs, pay taxes and contribute to the community, your elected officials most certainly want your business to thrive and succeed. 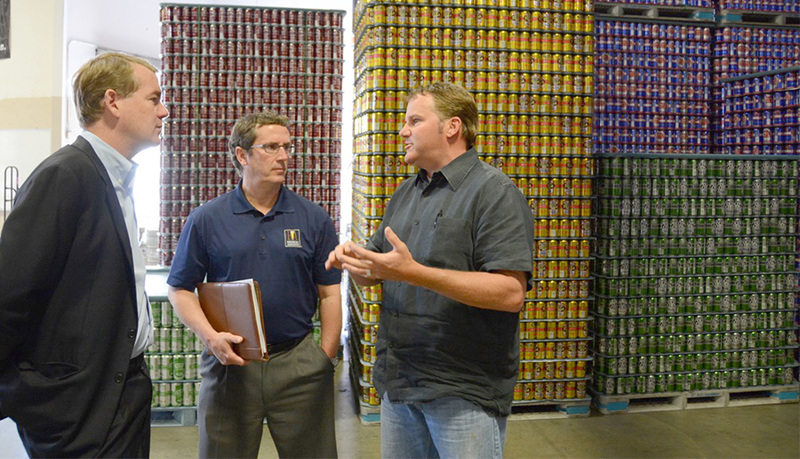 Because so much of the brewing industry is regulated at the state level, forming positive relationships with your State Senators and Representatives is crucial to the continued success and strength of your business. With so many states facing budget shortfalls in these tough economic times, the temptation to increase taxes on alcohol is stronger than usual. Proactively educating your officials on the consequences of more taxation and regulation will help them understand the impact on your small business, your employees and your bottom line. We continue to face many real challenges and opportunities—it is essential that you continue to take the time to make and solidify those relationships which will allow us to meet and overcome those challenges and capitalize on those opportunities.